The dental market has seen a lot of positive changes this year and has been the catalyst for advancements in products, technologies and services. It’s also had more dentists transitioning out of their practice at a younger age than ever before. Whether dentists are trying to sell a practice due to retirement, or positioning themselves to become part of a larger dental group, they must use an objective view when identifying what makes their business attractive to buyers. 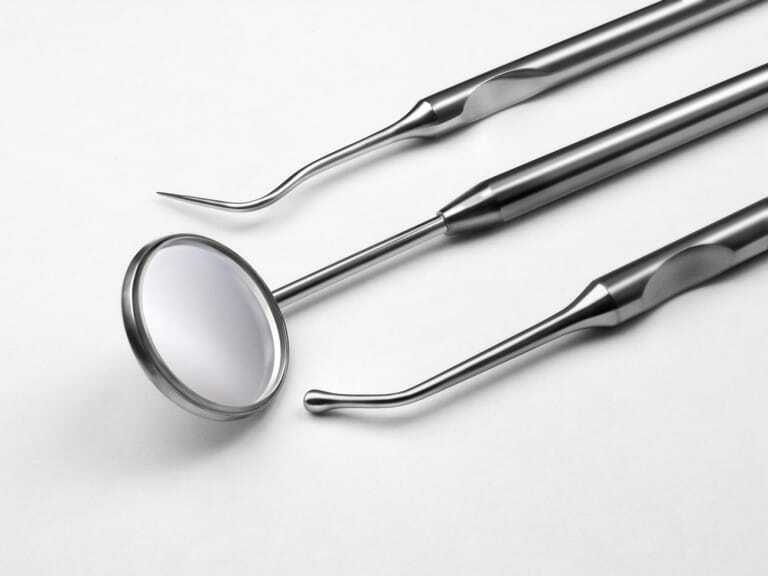 The transition of their practice generates its own series of decisions and events, but if executed properly, dentists can sell their practices in a shorter amount of time. KATE: To make a practice more valuable, it is vital to invest in the development of your team members and especially in your hygienists. The hygiene department is the engine of the business and it must be running on all cylinders. Hygienists should be developed to grow in their knowledge of perio maintenance and recall frequency so that the health of the patient is their top priority. Typically, this can be monitored by reviewing the hygienist’s pay compared to their production—they should be producing at least 3x what the doc is paying them. MARGARET: To make a practice more valuable, one must ensure that the employee presenting treatment to the patient understands clinically and financially what the patients’ needs are and how they can support the patient with all diagnosed treatment. Not everyone can present treatment, so making sure that the office has the right employee is crucial to the success of the practice. JOHN: Become extremely efficient, offer more services, and utilize your software to the max. By 2016, PPOs will be 90% of in charge market, which can be a huge threat to the practice’s bottom line. For example: If an office does $1M in production with 65% of overhead the doctor earns $350K. If PPOs cut reimbursements by 15%, most people think he loses 15% of income, but now production has gone from $1M to $850k. The dentist now earns $200K because overhead stays the same. 50% of the population has insurance, but only 10% utilize it. Why is that? Part of the problem is that doctors and patients are not fully aware of their benefits, and PPOs do not have to tell a doctor what services are covered. One solution is to use your software to find out who your largest PPO payer is and request a benefits statement from one of your patients. Instantly you’ll have a clear cut list of treatments you could be offering your patients and little or no cost to them. BRYANT: I’ve got a pretty myopic view on this, but I think that the unsung hero of dental practices is the cash flow. Because of the way they are valued, you really don’t get much credit for increased profitability, but keeping expenses low (and real estate is your second highest expense after salaries) lets you really increase the value of your investment. Companies can help you with that, but you’ve really only got three or four opportunities in the life cycle of a practice to manage those facility costs. Dudley Thomas Spade SRE is a specialized real estate brokerage firm that only advocates for healthcare, government and pre+equity organizations by bringing more than 200 years of practice to bear so that they can make one decision excellently.